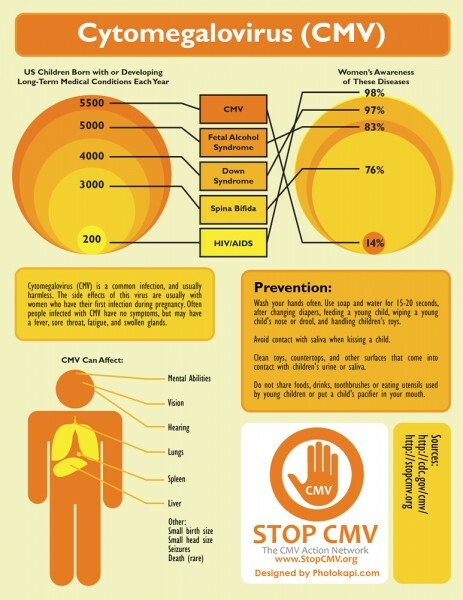 I designed this infographic for StopCMV.org. My wife contracted cytomegalovirus while pregnant with our oldest child. That was the first time we had heard of the disease. It has affected our daily lives since then as we raise our children.